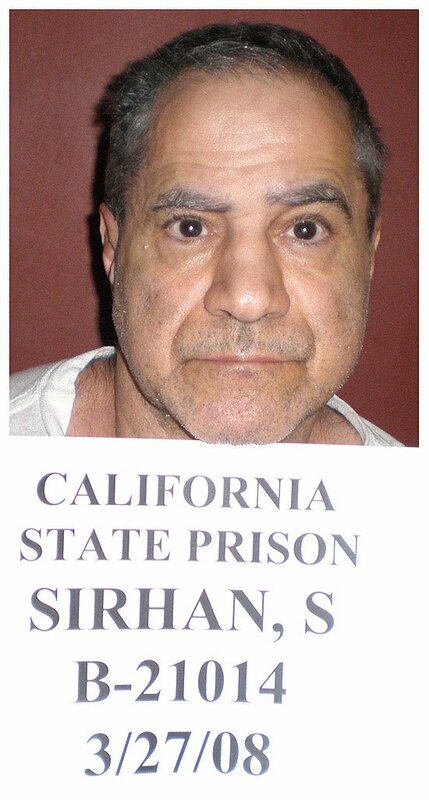 Sirhan Sirhan was photographed in March 2008 at California's Corcoran State Prison, where he is serving a life sentence for Robert F. Kennedy's 1968 assassination. Submitted by roydawgg on Mon, 2010-11-15 02:40. Submitted by Lexi The Thinker on Sat, 2010-10-09 15:25. Submitted by boofer6970 on Sun, 2010-08-22 19:39.